Crack a new mystery case in a reflective matching game. 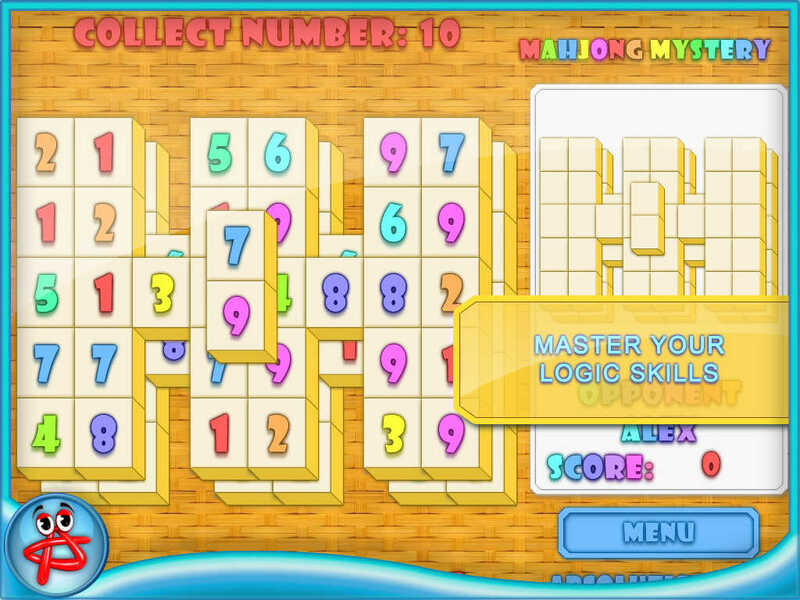 Develop your own safe strategy to earn the top score in this unusual combination of classic mahjong rules and simple math puzzle. Try it free now! 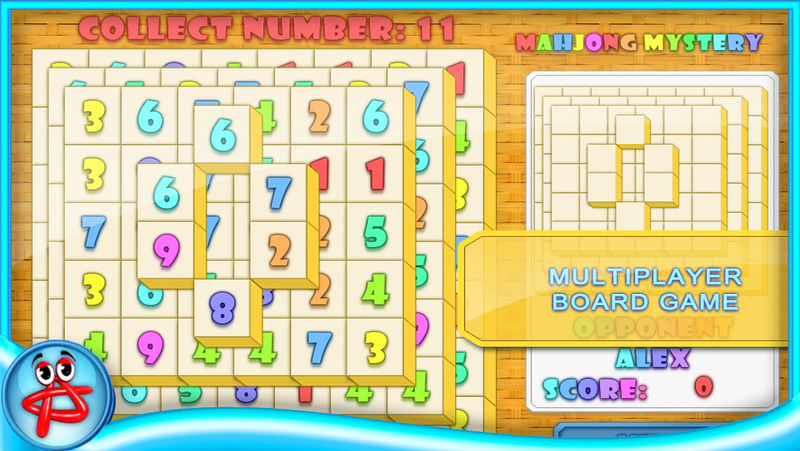 Look into an extraordinary digits mahjong and join our exciting online competition. 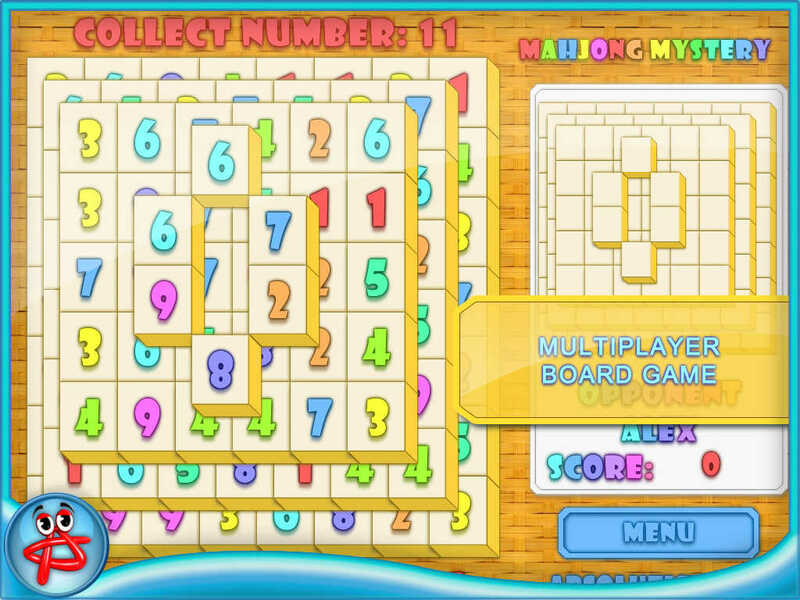 Play Mahjong Mystery: Case of Numbers free and unlock dozens of new layouts. 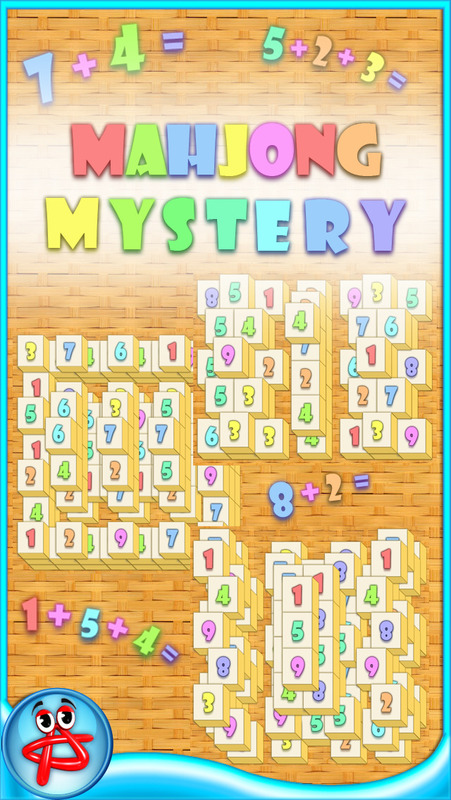 In this fun matching game your task is to clear the field making necessary sum of digits on the tiles. You can use any digits to make up the said number. For example, match 3 and 7, or 5, 4 and 1 to make 10. Develop your very own strategy, as every tile left on the field decreases your level score. 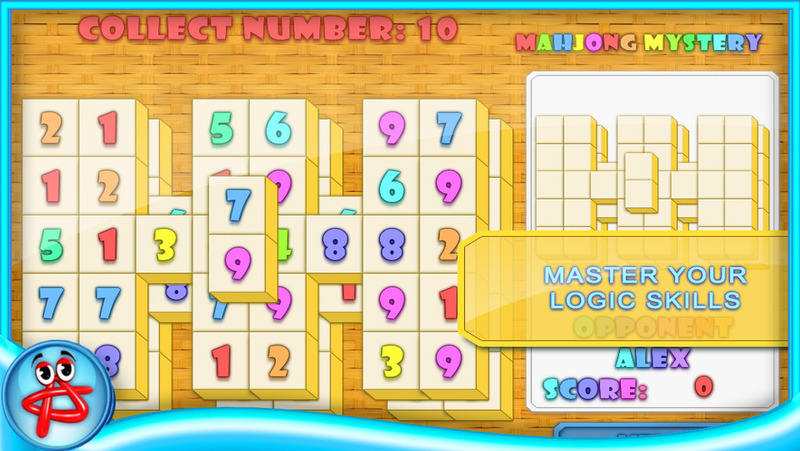 This addictive puzzle is also a perfect educational game for kids to pick up simple math. This free multiplayer board game will swamp you with easy-to-catch mechanic and true numbers matching fun! Become a real mahjong master! * We have perfected game interface, fixed some bugs and made some changes based on your feedback! * Now you can play this amazing game on devices with new iOS 8. And one more good news, it is compatible with iPhone 6 and iPhone 6+!